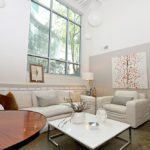 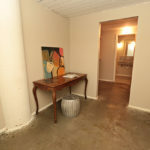 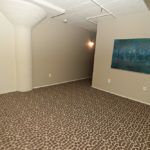 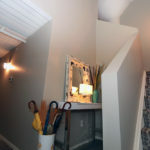 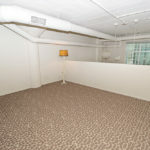 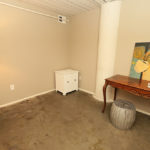 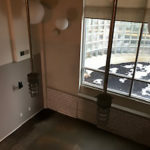 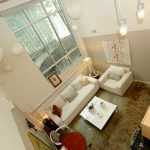 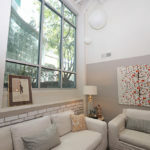 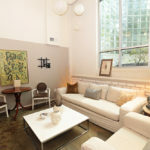 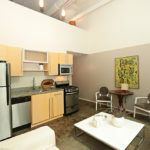 Home » Fantastic 2 Bedroom, 2 Bath modernist loft! 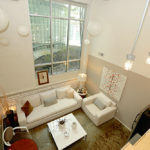 Fantastic 2 Bedroom, 2 Bath modernist loft! 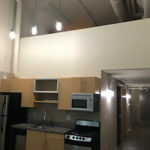 Out of state owner says ”sell my loft”. 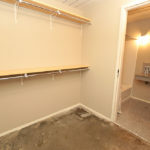 The property is currently vacant and ready for new owner. 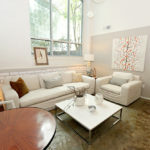 Furnished pictures provided for ideas. 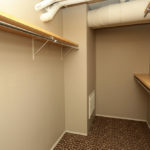 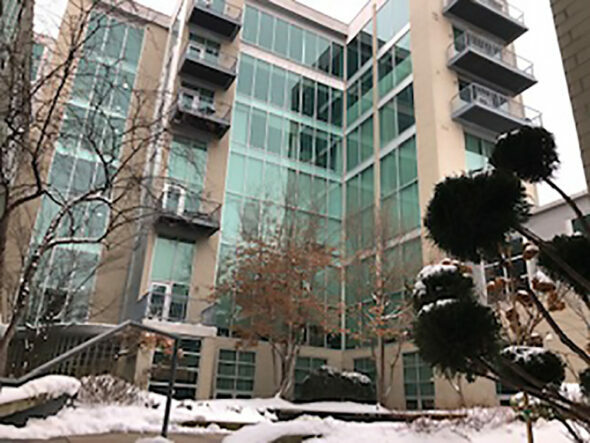 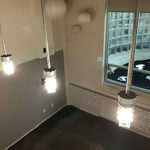 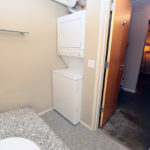 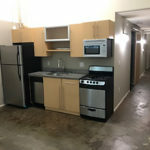 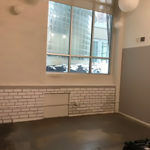 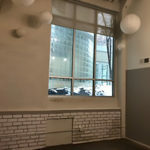 If you have been looking for an affordable downtown property here it is. 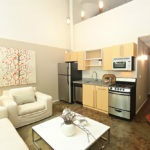 This could make a great long term investment as rentals permitted in this building. 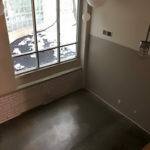 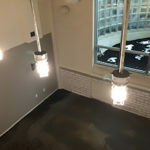 Polished concrete floors on the first floor and new carpet on stairs and upper loft bedroom. 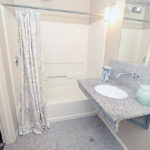 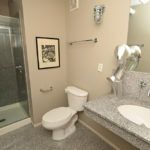 Bathrooms feature granite counters and vanities.